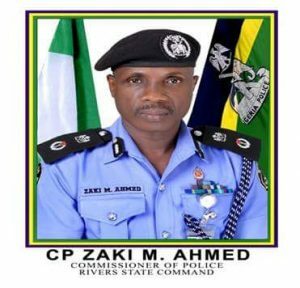 The commisioner of police in Rivers state, Zaki Ahmed, has issued a statement following the attack on residents in Oyigbo LGA by members of the Indigenous People of Biafra (IPOB) and the killing of police sergeant today. ”Gentlemen of the Press. I greet you all. 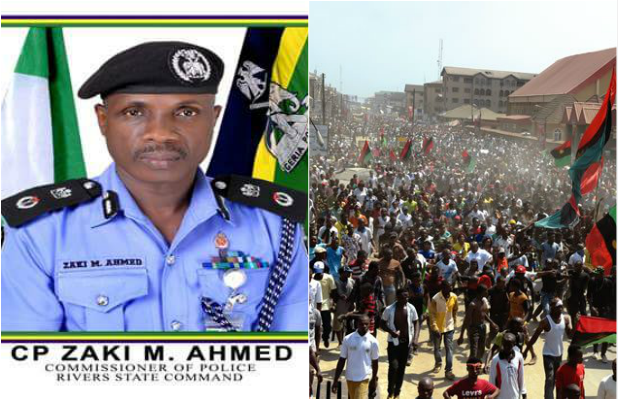 Again I have called you to address you on the sad event of yesterday 12/9/2017 at about 1400hrs where members of the Indigenous People of Biafra (IPOB) without lawful authority blocked the entire Aba/Port Harcourt Express way and attacked some residents.